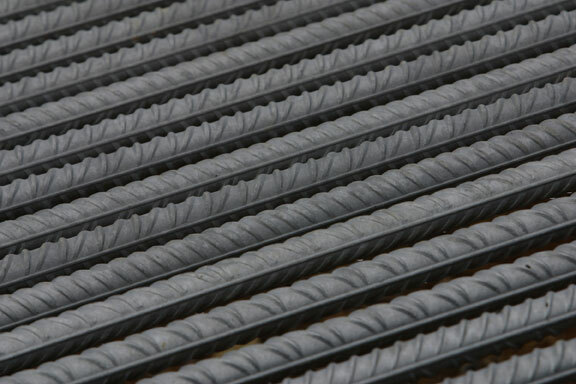 Because steel and concrete have compatible heat expansion coefficients, steel rebar is often used in concrete structures for added strength and stability. 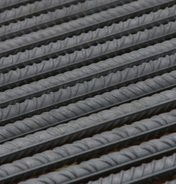 Standard rebar classifications rate the bars by diameter, with #10 rebar measuring a diameter of 1 1/8 inches. 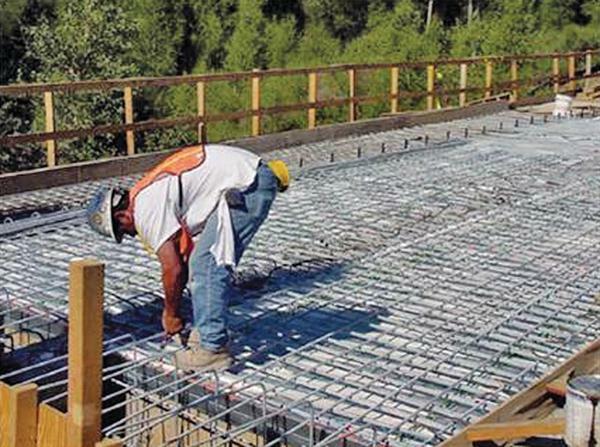 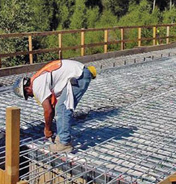 This makes #10 rebar well-suited for use in medium- to heavy-duty construction projects, since concrete structures benefit from rebar’s high tensile strength. 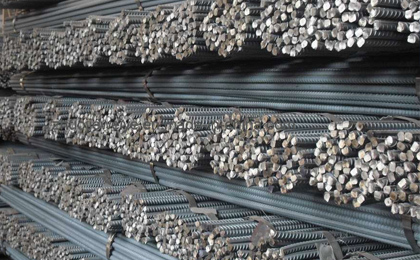 #32 is the metric equivalent or “soft size” of #10 rebar.